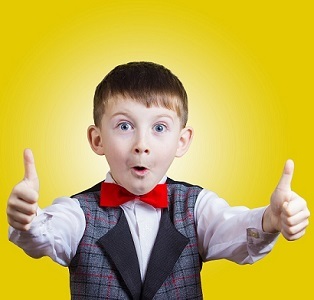 Congratulations Your Free Report is Now Available! 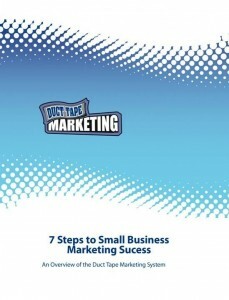 You have successfully registered to receive the Free “7 Easy Steps to Small Business Marketing Success” report written by John Jantsch, founder of Duct Tape Marketing. 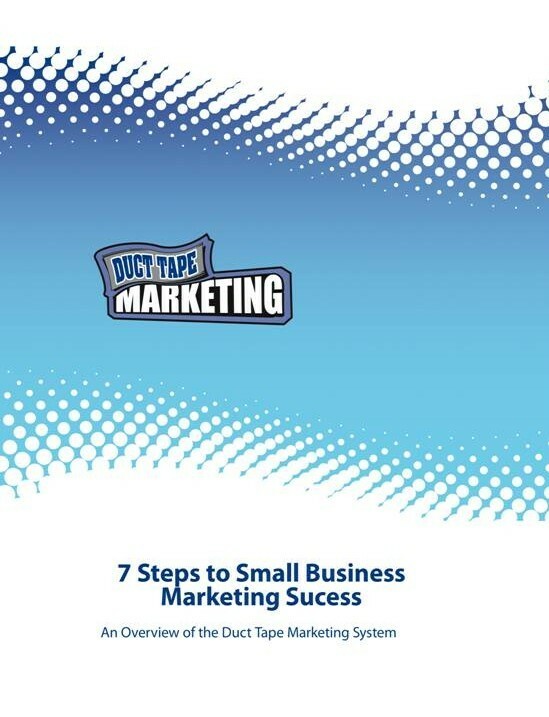 If you would like to discuss your own marketing and whether working with a Marketing Consultant is right for your business, call us for your FREE, no obligation 60 minute marketing audit – a $125 Value!. This isn’t a sales pitch, this is a full 60 minute session with professional marketer and lead generation expert Carolyn Higgins, President and Founder of Fortune Marketing Company to get real and valuable insight into your business.